One of the best habits a child can develop is regular brushing and cleaning. We'd love to meet you and your family, to discuss the best treatment for enhancing your smile. We offer professional cleaning, to ensure you have that beautiful white and shining smile at all times! We're a family-run practice, servicing families just like our own within our local community. Our focus is on making you feel comfortable and at home when you visit. We offer an extensive range of dental services, from preventative to restorative, from cosmetic to dental implants. Let our team guide you towards the best treatment for you. We understand how emergencies can affect us at the worst of times. Please don’t hesitate to contact us in case of emergency - we are close-by and ready to help! 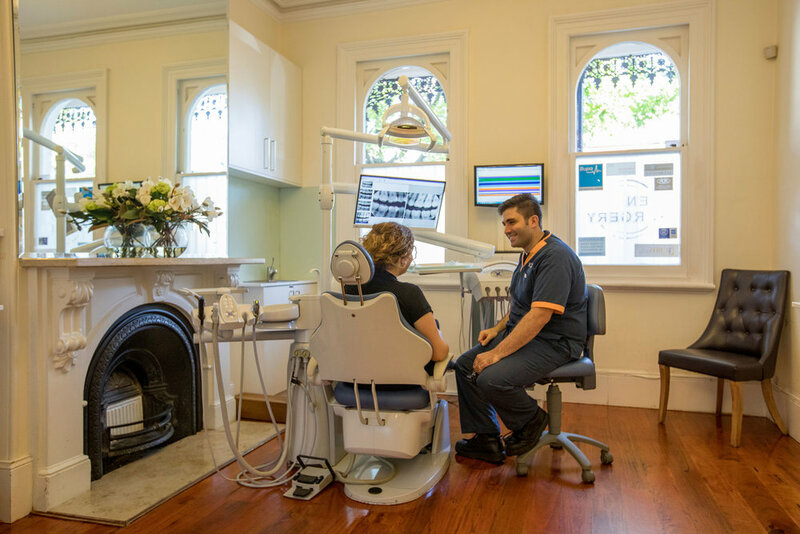 Planted in Redfern for nearly 15 years, 100 Redfern Smiles is the family dentist of choice for our valued locals. Our dedicated staff are focused on providing a high level of personalised care, ensuring you feel right at home, in a calm and comfortable environment. Our approach to treatment is simple - accurate, informative, and always at your pace. Before we begin treatment, we take time to address any questions or concerns you may have, to prioritise making you feel most at ease and to make sure there are no surprises. We're a family practice - run by a family, for families. We're ready and prepared to welcome any dental need of any member of your family - no matter the age, no matter the situation. We're all about our local community. 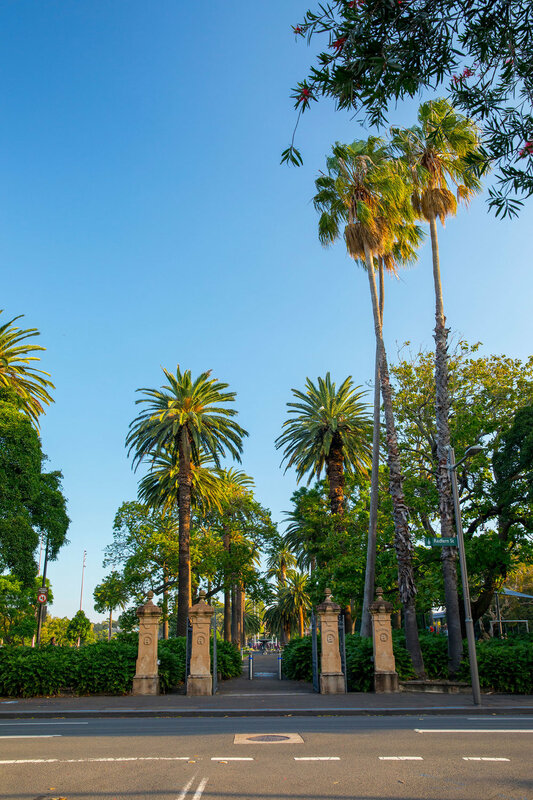 Having practised in Redfern for 15 years, it has become a place of familiar faces and smiles - and we wouldn't change a thing! We completely understand that it can be a daunting experience visiting the local dentist - we're human too! We prioritise making you feel at ease and at home when you visit. Servicing the Inner West and South Sydney region since 2002. We understand how emergencies can affect us at the worst of times. Please don’t hesitate to contact us in case of emergency - we are close-by and ready to help.